FAIRFAX COUNTY, Virginia (WTVR) -- Police in Fairfax County, Virginia say a mother and daughter may be the victims of a double murder and not a murder-suicide. A newly unsealed search warrant reveals that the crime scene may have been altered or staged by the suspect, WUSA reports. 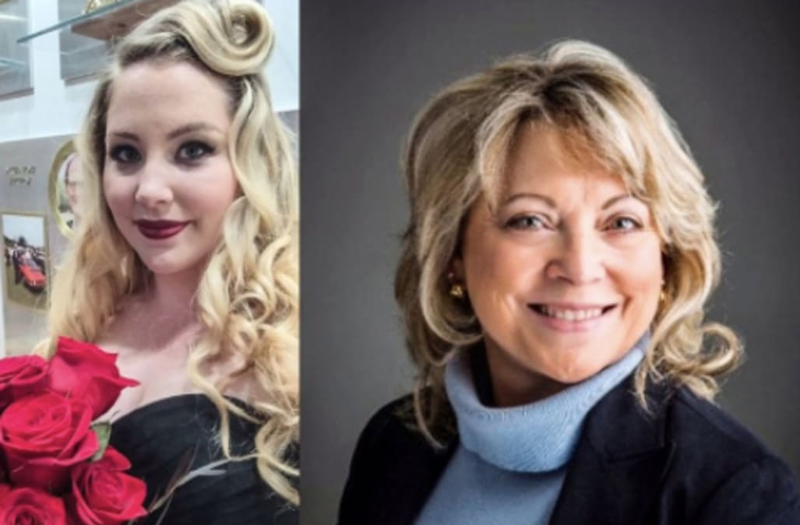 Police initially thought that 23-year-old Helen Hargan shot and killed her mother, 63-year-old Pamela Hargan, then turned the gun on herself. Unsealed search warrant reveal that there was an attempted "fraudulent" wire transfers from the mother's accounts, on the day before and on the day of murder. "The transfers were attempted by Megan Hargan who is another daughter of Pamela Hargan,” according to the documents obtained by WUSA. Megan Hargan reportedly lived with her mother when the murders occurred in July. No suspect has been named and the case is still under investigation.